See what I mean?? The possibilities are endless! Aren’t you excited? You can roll them up or leave the tops open, as I did here. 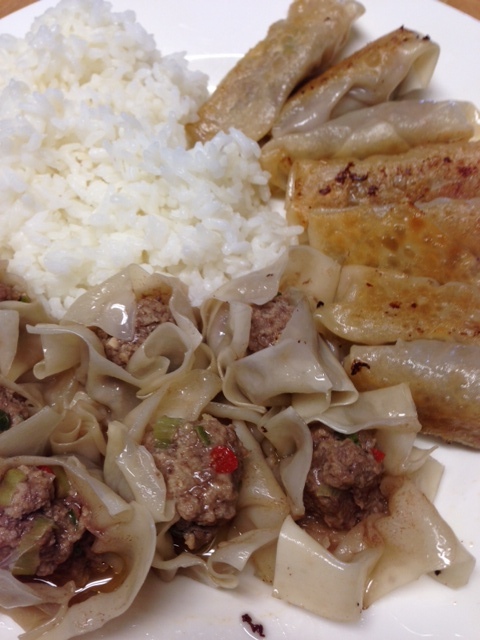 The ones pictured here are a mixture of ground pork and ground beef. 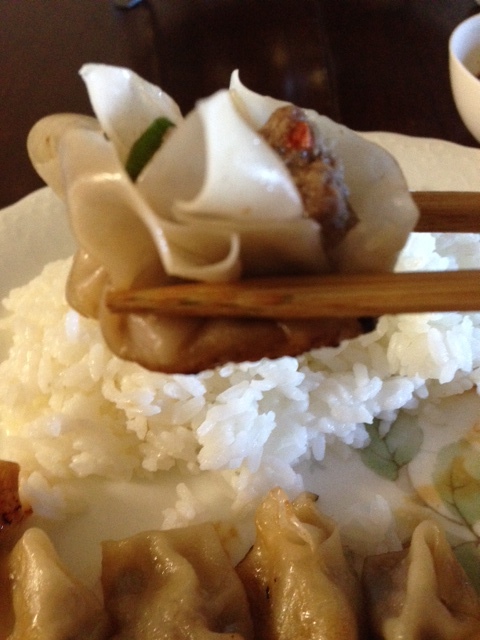 Packaged won ton wrappers (found at most grocery stores) there are about 50 wrappers in 1 pkg. 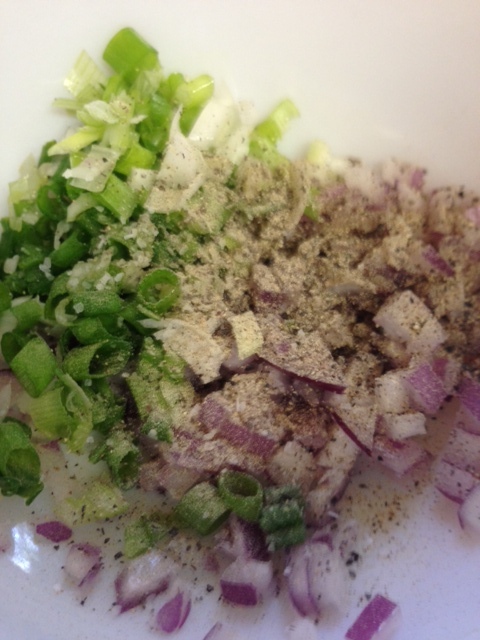 Mix the meat, onion, garlic, corn starch and soy together. 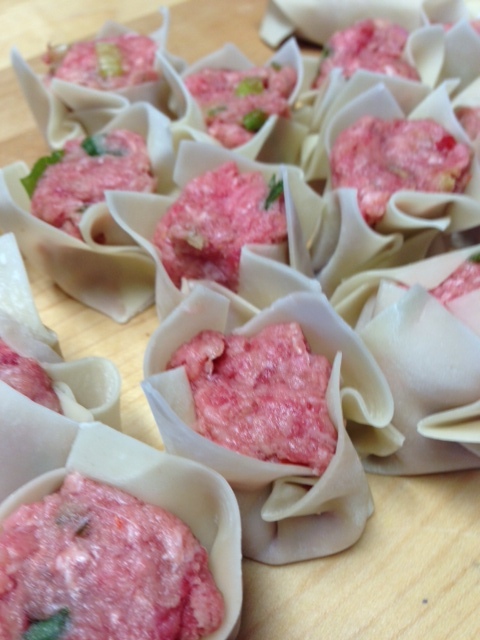 Lay the won ton wrappers out, and place a heaping teaspoon of meat mixture in the center of each wrapper. Bring up 2 opposite sides and the the other 2 sides. 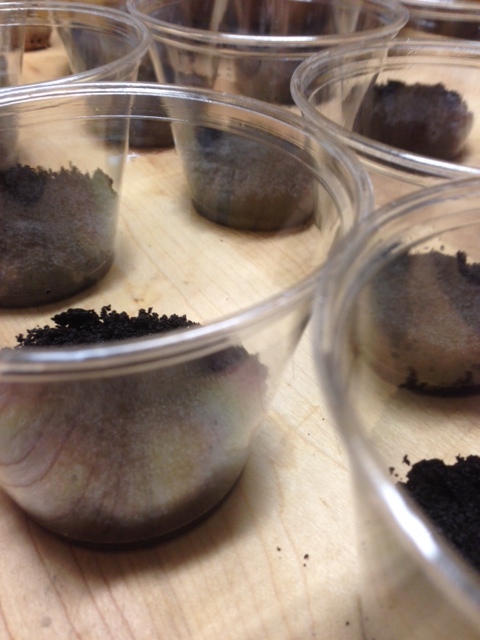 Using your fingertips, gently squish all sides together around the mound of filling mixture. Slightly press down so the bottom is flat. Repeat. Slightly shape your mixture into a little oblong. Bring 2 opposite sides up on top of mixture. Roll from the bottom of the wrapper to the top. 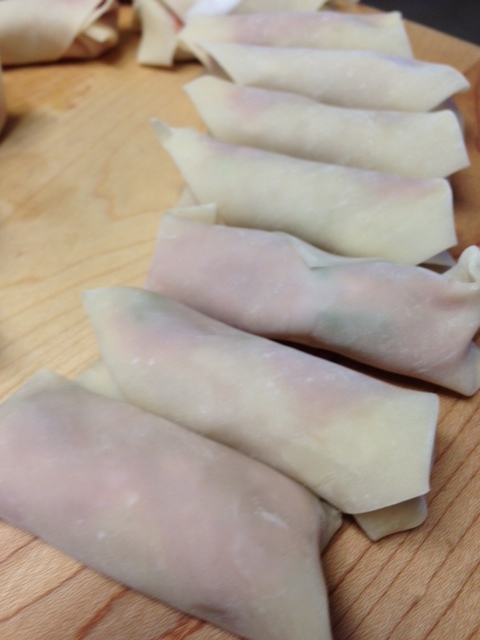 Dab the top corner of wrapper with water to seal it to the dumpling. Into a skillet, pour approx. 3 tablespoons of oil, on medium heat. 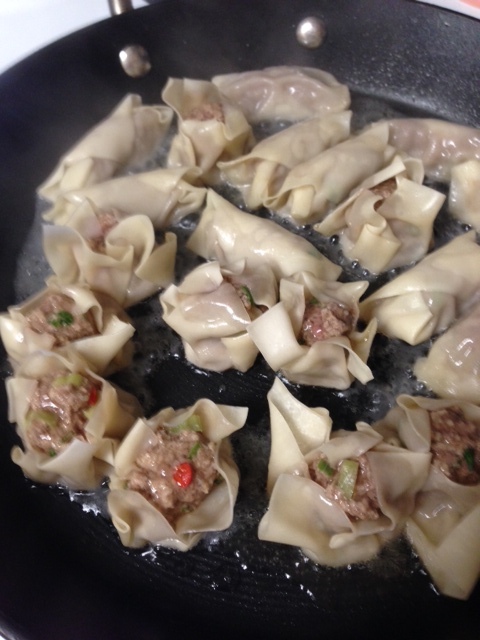 Place the dumplings in there and cover the pan. Cook until the bottoms are lightly browned. CAREFULLY and quickly pour in about ¼ cup of water. Quickly put the lid back on. They will cook quickly…just a couple of minutes. Remove from pan and they are ready to eat. I am very much looking forward to fall and winter. This summer has been just awful……so sweaty, yucky hot. Horrible. I want to cook the things that you cook in the cooler months…..chili, soups, stew, pumpkin bread…..which I just happened to bake Sunday. (tomorrows post) Even though it wasn’t that cool outside, there was a breeze!!! That was good enough for me. Ha! I just had to make the pumpkin bread!! 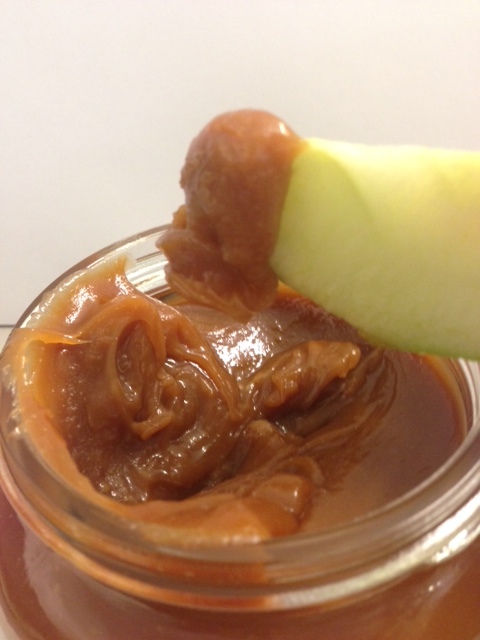 The other thing that I like making in the cooler months, are caramel apples. Although, they are good any time of the year. 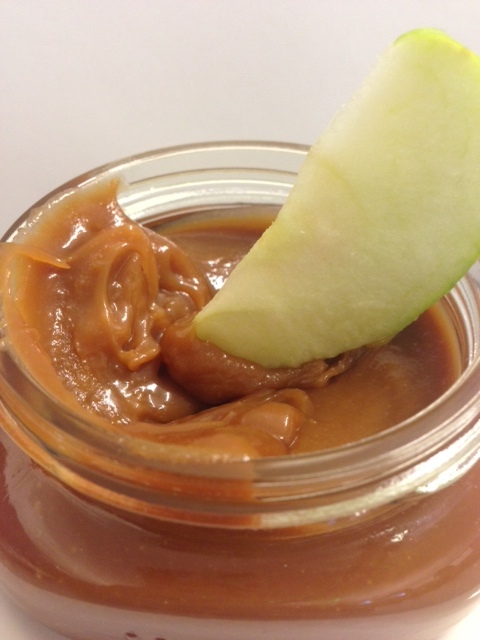 To make it easier to eat, I make the caramel sauce and then cut up my apple into slices, for easy dipping. Buttery, rich, creamy, sweet, gooey, sticky caramel. M-m-m-m-m-m. This stuff is just so decadent. You will LOVE, LOVE….you will moan and smile and want to just slurp up every last drop. I use it for apples and pears, on ice cream, in my coffee, on pound cake, on pretzels and brownies……..and just scooped with a spoon, right out of the jar. It makes great gifts too. Just sprinkle a little salt on top and it is the best salted caramel. 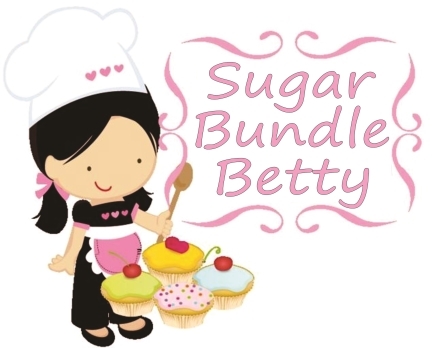 I don’t like things that are overly sweet….and this stuff is on the sweet side…..but once in a while ya just gotta indulge. In a large pan, add the sugar, water, corn syrup and bring to boil over medium high heat. Gently whisk till sugar looks dissolved. Allow to boil for about 5 minutes +/- until it turns amber colored. Watch it and don’t let it burn. You can gently swirl the pan a couple of times, but try not to let the mixture get on the sides of the pan. You dont want little sugar crystals to form. Once your mixture gets to an amber color, Turn off the heat and add the cream and butter. Stand back because the mixture will bubble up!! add vanilla. 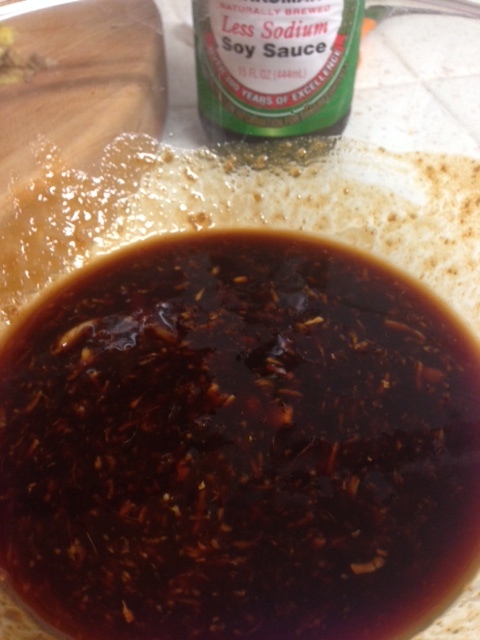 Whisk till sauce is smooth. Transfer to a glass heatproof container like a measuring cup. It makes it easier to pour into cute jars. Let it cool and it will thicken as it cools. Put lids on the jars and it will keep for at least a month. 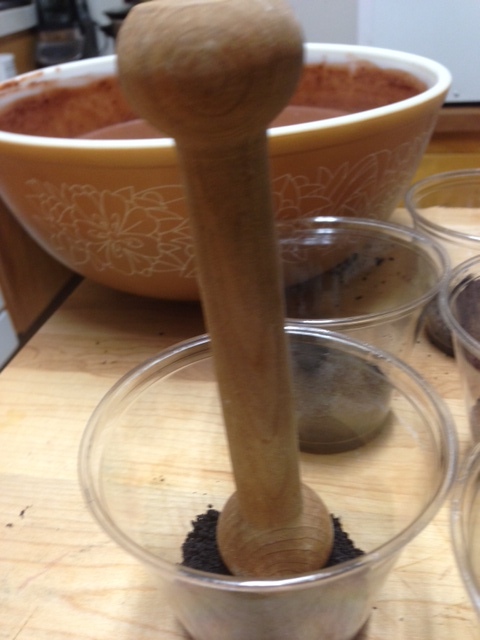 If your mixture gets too thick once cooled, just add a little water or hot cream…and stir. That is it!!! Easy right?? 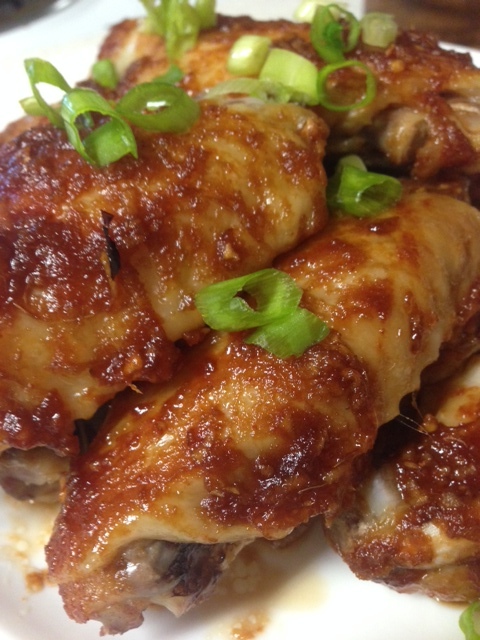 Chicken wings are a fun thing to eat. They’re a bit messy, but they are so yummy. 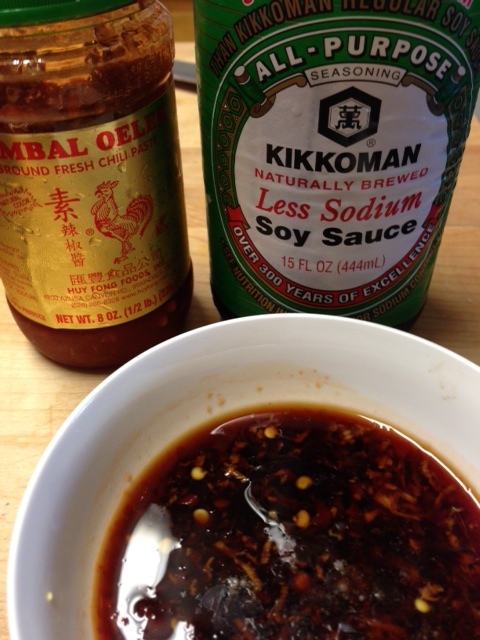 I have made this particular recipe dozens of times and I love them. They are sticky and messy so be sure to have lots of clean wipes ready. I make mine pretty spicy, but you sure don’t have to. They are just as good without the heat. 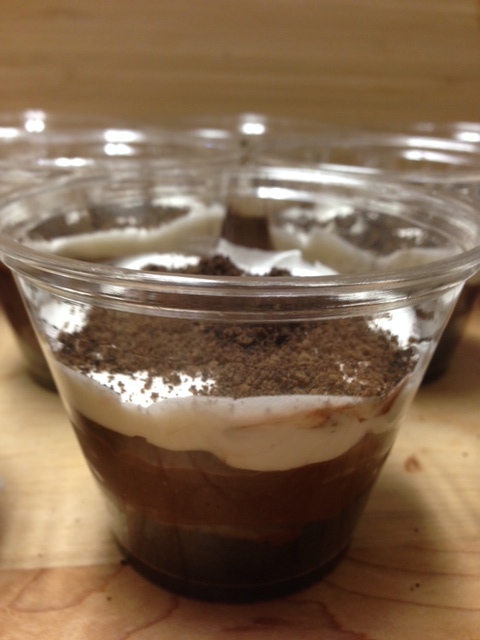 Well, not really, but………..
Chocolate cream pie in a cup…………….. I think most people like Chocolate Cream Pie. It’s another one of those comfort type foods, right? Which leads me to this………I heard someone on television recently talking about comfort food. They were saying that they just don’t agree that there are any REAL comfort foods….that it is only an excuse for us to eat what we shouldn’t be eating. Well I say Bulls*!# to that! Am I right?? If you eat something that you really enjoy and it brings you that AHHHHHHHHHHH feeling….if it takes you to a calm, wonderful place, maybe back to a good childhood memory….if it just makes you feel good when nothing else can….isn’t that comfort food? The nerve!!!!! This guy probably eats nothing but wheat grass and dry puffy rice cakes! Oh my. Anyway, I got way off subject here. Hahahahaha. This post is about chocolate cream pie. I think THAT should fall under the comfort food category too. 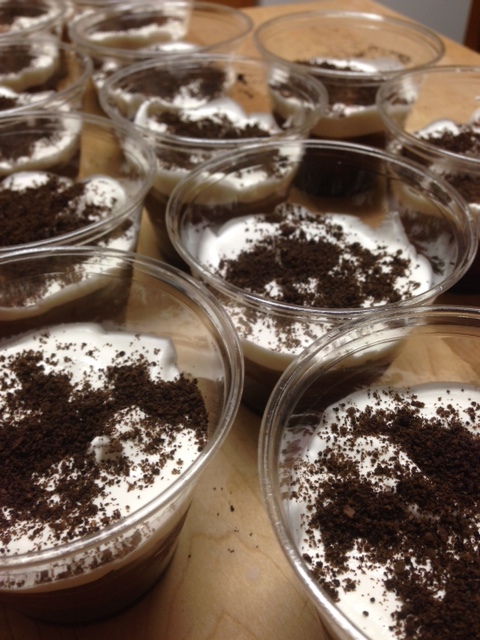 Today, I brought in individual chocolate cream pies in a cup, to the office gang. 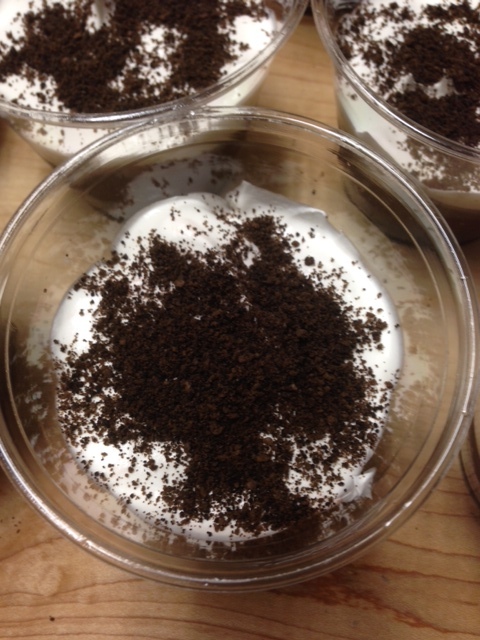 A crumbly chocolate cookie crust, with rich, silky chocolate pudding, topped with whipped cream and sprinkled with cookie crumbs. M-m-m-m-mm-m-m. So creamy and yummy. Of course you could make a big ol pie, but it’s kinda fun to have your very own little “pie” in a cup. Sometimes I make these in little mason jars. It’s a nice little gift. However you prefer your pie, just do it! 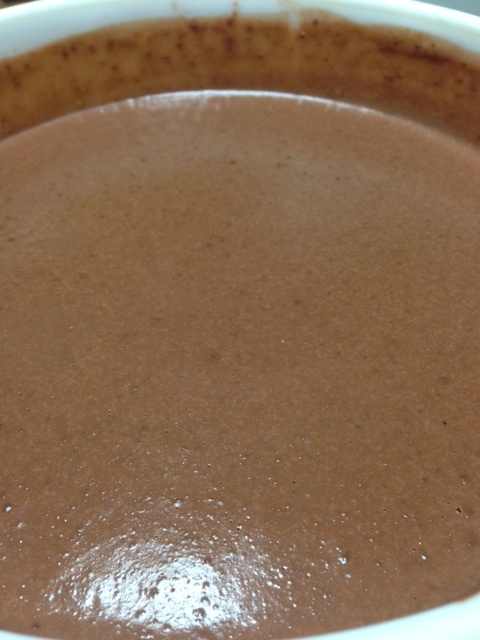 Combine the sugar, cocoa, cornstarch, salt, and egg together in a saucepan. Mix to combine. Over low heat, slowly add the milk while whisking. Continue to whisk over low heat until mixture comes to a boil. Boil for 1-2 minutes. Remove from heat and add butter and vanilla, continue whisking until butter is fully melted and mixed in. Pour into a big bowl, or individual ramekins. Chill. 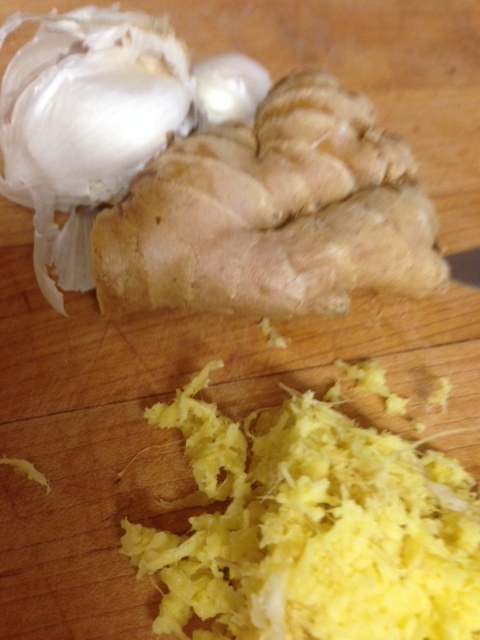 Once chilled, eat it like this or scoop it into a pie crust or individual pie cups/jars. 1 package of oreo cookies. Remove the filling. Ick…you don’t need that! Crush the cookies into crumbs. I use a food processor. 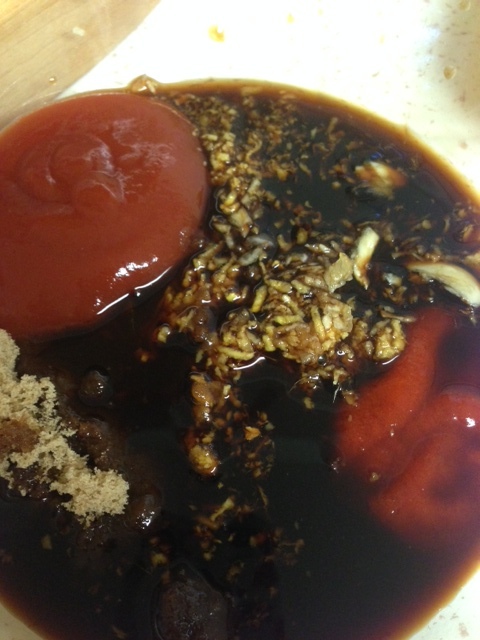 Mix crumbs with 2 tablespoons of melted butter and a tablespoon of water. I do not bake my cookie crusts. Press the crumbs into jars, a pie plate, whatever you feel like. Ready to pour in your filling! This stuff is so GOOOOOD. Tangy and delicious. It’s great with crackers or chips or even on top of a baked potato. It’s super simple to whip up too. If you like blue cheese, you just gotta make this. You better make a big bowl of it though. It disappears quickly. 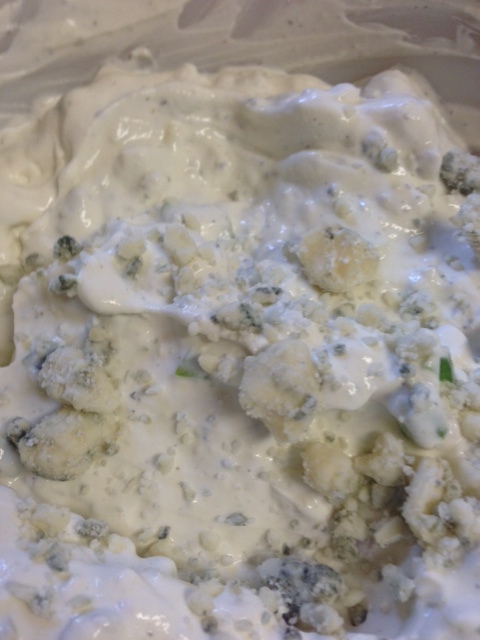 Be sure to use a good blue cheese so that the flavor really comes through the sour cream. 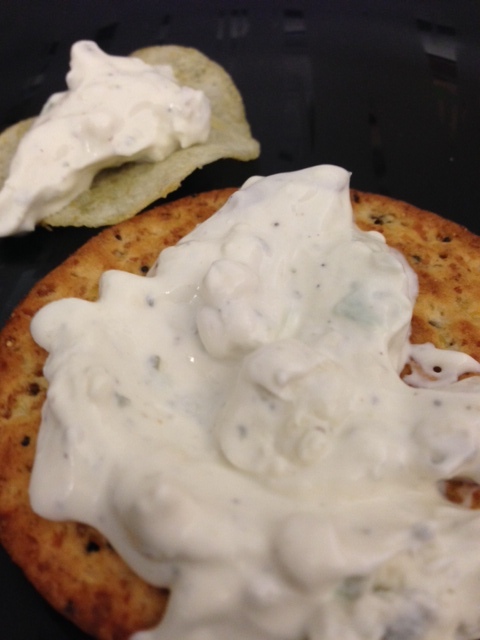 I used sour cream, but you could use yogurt I suppose…..BLEKH, hate the stuff. I much prefer sour cream! 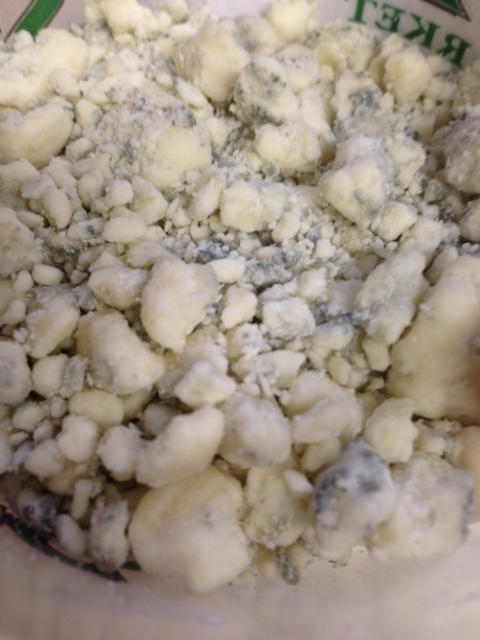 If you don’t like blue cheese, try some feta cheese. That is good too. Mix everything together in a bowl and chill for at least 30 minutes. Serve with crackers, chips, veggies.